With February right around the corner, we wanted to be sure that you were treating yourself this Valentine's Day. Our annual Valentine's Day Sale is on now through Feb.14th when you use the code "BEMINE" at checkout. 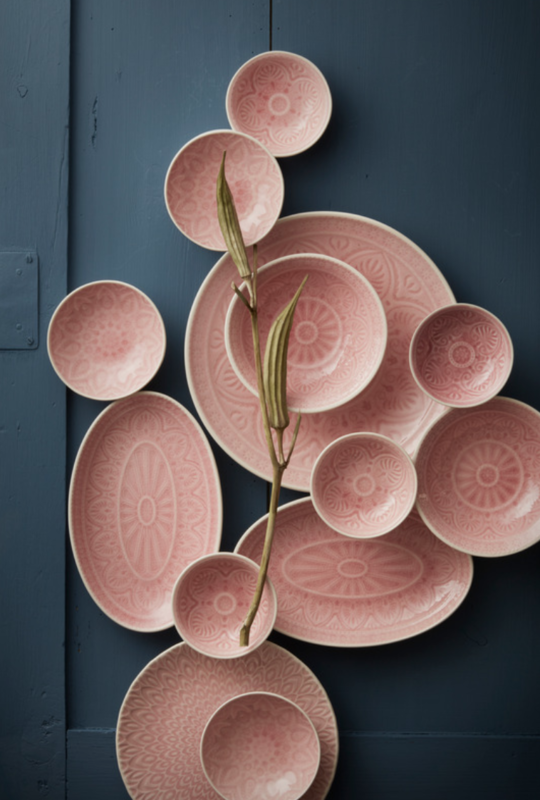 This colorful tableware is sure to add character to your table. Whether you're shopping for yourself or for that someone special, you can mix and match items from this collection to add a personal touch to your gift or table. Pillows are such an easy and affordable way to dress up your home for any occasion. 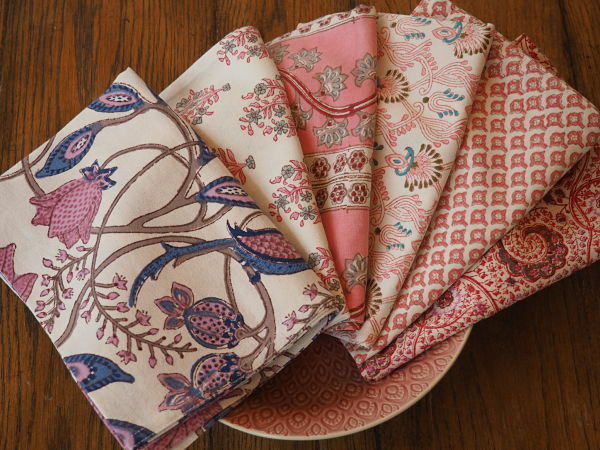 These beautiful patterned embroidered cushion covers by Bungalow will add style to any home. Mix and match with others from the collection to customize your own collection of stylish, colorful pillows this winter. These beautiful kitchen towels by Bungalow will add instant style to any kitchen.The original patterns combine clean Danish style with traditional block-printing techniques. With so many beautiful patterns and colors, the hardest part is deciding which to choose! Coordinate with other beautiful products from the Bungalow collection to make a great gift for anyone this Valentine's Day. This beautiful heart-shaped baking dish by Côté Table will look charming on any table. Available in both white and light grey, it coordinates beautifully with other pieces in our tableware collection and when not used for baking, can be used as a serving bowl or table centerpiece. And don't forget to apply the code "BEMINE" at checkout to get 25% off your order!